If your weekend schedule is empty and you’re thinking about spending some time at an online Bitcoin casino, we have some exciting news for you. 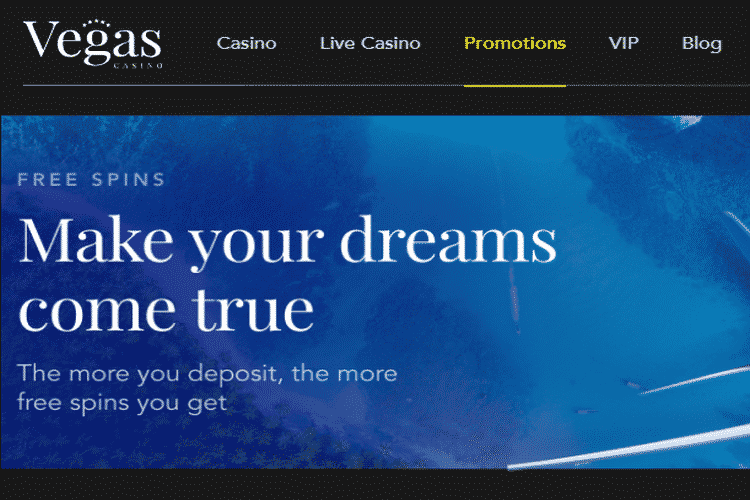 Two of our BTC operators, Vegas Casino and mBit Casino, recently opened new promotions for all registered members that you can join to claim some reload bonuses and free spins prizes, some of which are even given wager-free. Keep reading to learn everything you need to know about the offers and get some free prizes today! The reload bonuses can only be used on the Boom Shakalaka slot machine while the free spins are for the Lucky Lady’s Clover slot. You can claim as many reload and free spins bonuses as you want until the promotion ends and each reload has a maximum limit of 1 Bitcoin. On the other hand, if you don’t want to be tied to a single slot machine, you can instead check out the casino’s Friday reload offer, which gives you a 50% bonus of up to 200 mBTC that you can use on a variety of slot machines and not just two specific games. To learn more about this bonus and every other offer at the casino, just click this link to pay a visit to mBit! The bonus is automatically credited and the winnings from the free spins are subject to no wagering terms. 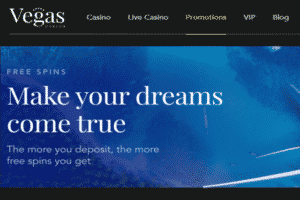 The only requirement in the promotion is that your deposit is wagered one time before you are allowed to withdraw it. All of the bonus spins are available only on the Slot of Money slot machine, which is a 20-paylines game with free spins rounds, cascading reels, and a high-volatility gameplay that could end up paying out some big cash prizes. If you want to check out the game for free, make sure to head down to Vegas Casino.